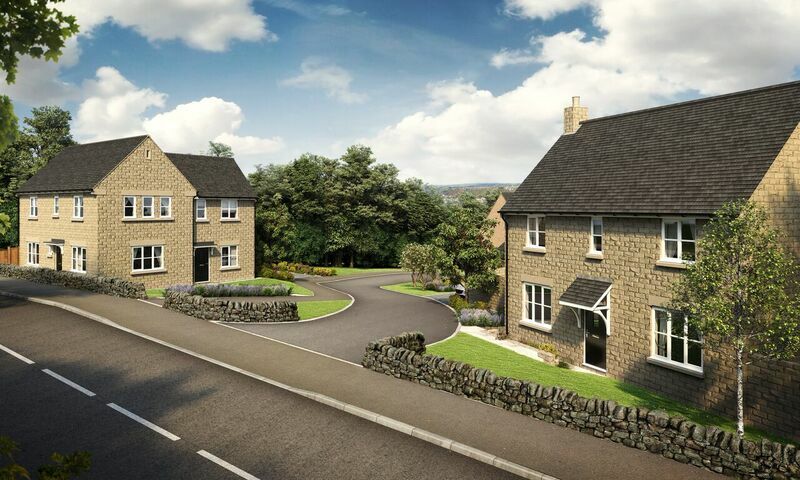 Chevin Homes have announced initial details of their excusive new development at Hall Farm in Kirk Langley, Derbyshire. Hall Farm is a stylish development of just seven homes, consisting of four luxury barn conversions, two stunning four bedroom contemporary new homes and spacious renovated listed farmhouse. Situated within extensive plots, all homes are immediately adjacent to open countryside with far reaching views and enjoying a delightful idyllic rural location. Each will be built and finished to Chevin Homes’ high standard and benefit from a structural warranty and having stylish kitchens with integrated appliances, boiling tap and granite work surfaces, underfloor heating to grounds floor and floor coverings throughout included. 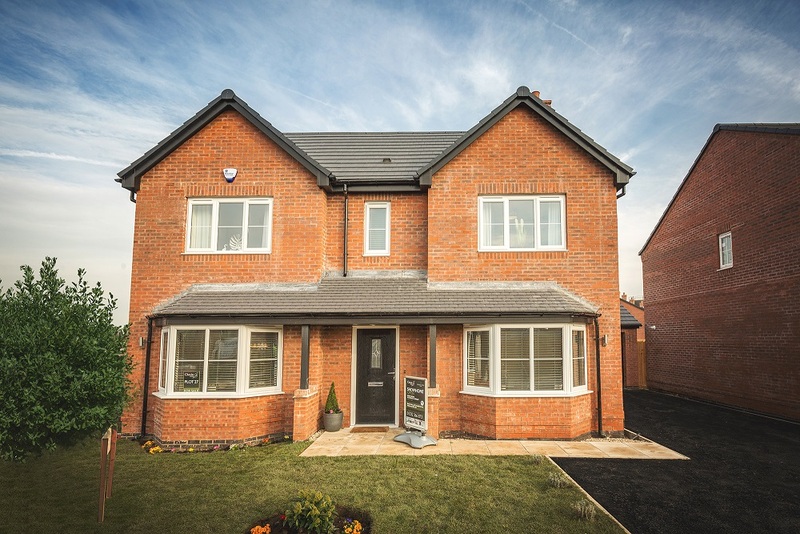 Chevin Homes Sales Manager Lisa Osborne said “Hall Farm is a stunning development that beautifully blends together the new and old. Work on site is due to start in the spring and first plots occupied by the end of 2018, and despite only releasing initial details this month over half of the conversion plots have already been reserved. As a Government approved Help To Buy house builder, The Help to Buy scheme is available on the majority of plots, while part exchange options will also be considered. Further details will be released in spring 2018 but for more information and to register your interest please visit www.chevinhomes.com or call the sales team on 01332 366873. Chevin Homes are holding an open weekend at it’s exciting new bungalow development at Fields Farm in the heart of Quarndon village on Saturday 27th of January from 10am to 4pm. 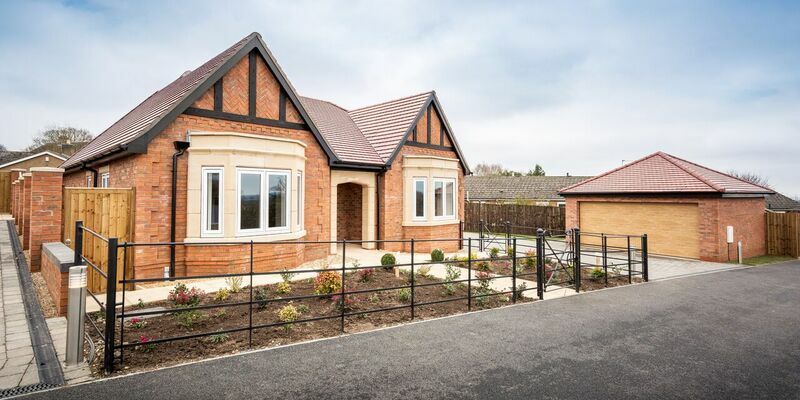 Situated off a private drive off Church Lane in the heart of Quarndon Village this highly exclusive development off just two brand new luxury bungalows which are adjacent to open countryside and have fine far reaching views over Kedleston Hall and the Kedleston Estate. The properties offer three bedrooms with a master en-suite, together with spacious living space, dining kitchens and double garages with electrical operated doors. Each benefit from a ten year Premier Guarantee structural warranty and are built and finished to an extremely high standard having stylish kitchens with integrated appliances, granite work surfaces and boiling taps, together with underfloor heating and floor coverings throughout included as standard. For more information about Fields farm click here. 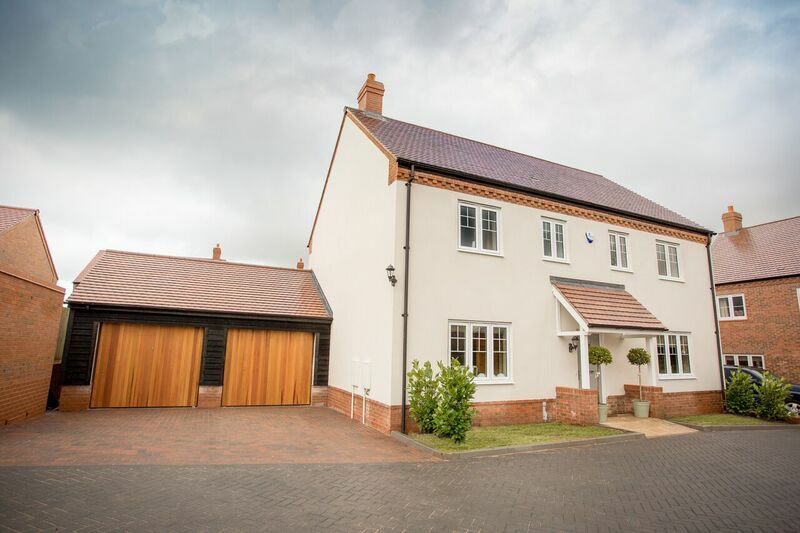 This stunning four bedroom property has a high specification property includes integrated kitchen appliances, granite worktops, boiling tap, floor coverings throughout, turfed garden, driveway & 10 year Premier Guarantee Structural Warranty. 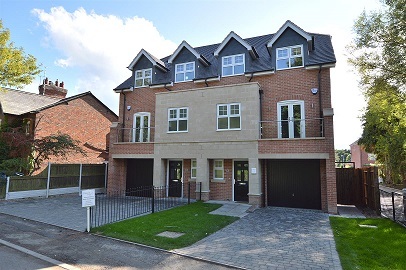 Situated in the heart of Diffield Village, the Hopton is priced at £475,000 and Help To Buy assistance is available. Should you be interested in viewing this property, please contact us on 01332 366873.